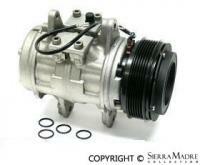 A/C compressor clutch for 924 (1986-1988), 944 (1985-1991) and 968 (1992-1995) models. 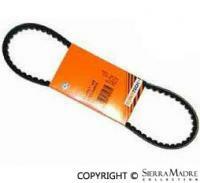 A/C compressor v belt for 924 and 924 Turbo models (13 x 875mm). 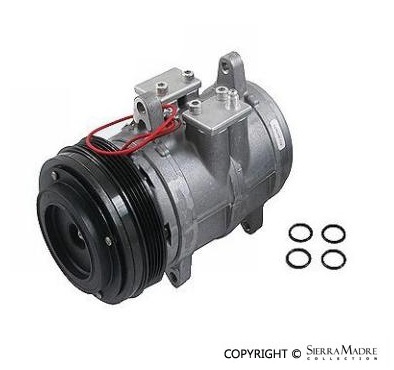 A/C Compressor with Clutch, Rebuilt, for 944 (1983-1985) models. 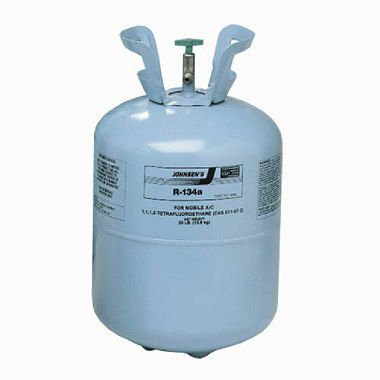 Air-conditioning compressor for 968 (1993-1995) models. Rebuilt A/C compressor for 924, 944 and 968 models (1985-1992). 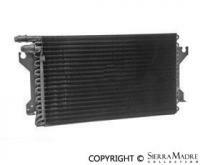 A/C condenser for 944 and 968 models (1985-1995). 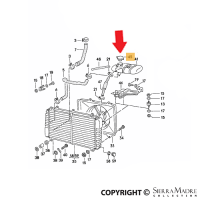 A/C Line, Condenser to Condenser, for 911 (1984-1985), 911 Carrera (1986-1989) and 911 Speedster (1989) models. 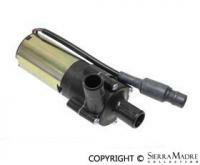 A/C Line, Condenser to Receiver Drier, for 911 (1984-1988), 911 Carrera (1989), 911 Speedster (1989) and 911 Turbo (1989) models. 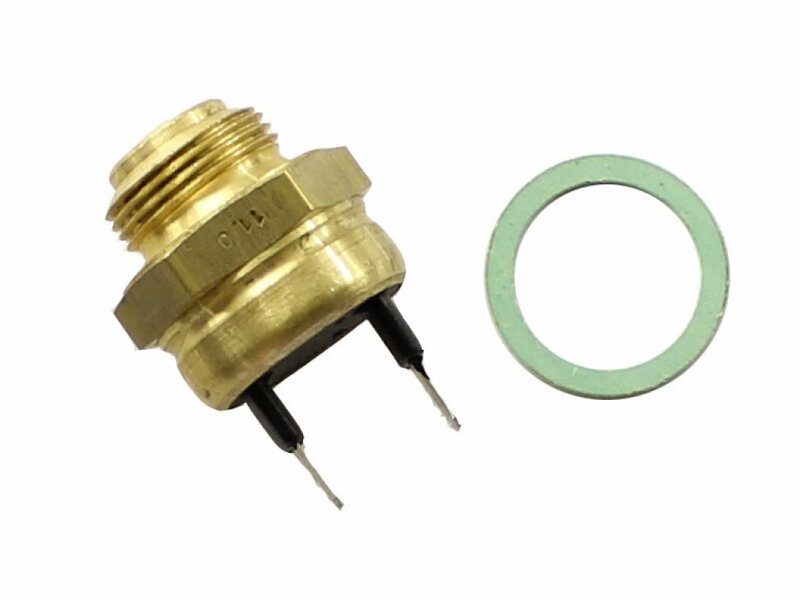 A/C refrigerant pressure sensor for 924, 928 and 944 models (1978-1995). 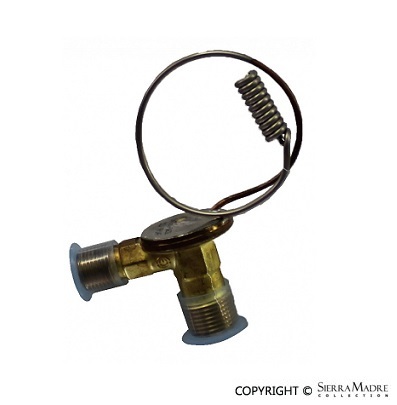 A/C pressure valve for 944 (1985-1991) and 968 (1992-1995) models. 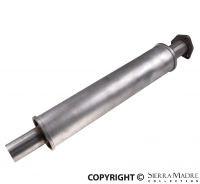 A/C receiver drier for 924, 928, 944 and 968 models (1977-1992). 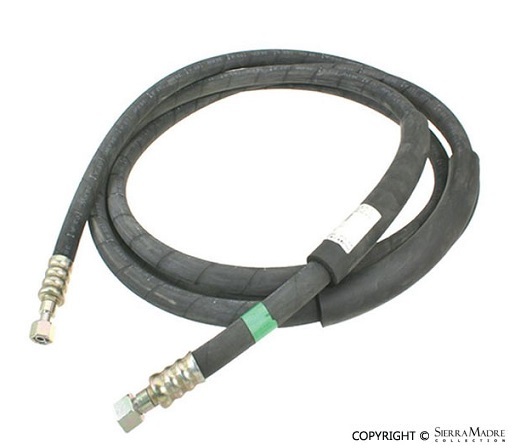 A/C refrigerant hose for 944 and 968 models (1985-1995). 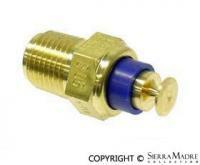 A/C Temperature Switch on Receiver Drier for 928 (1978-1986), 944 (1985-1986) and 944 Turbo (1986) models. 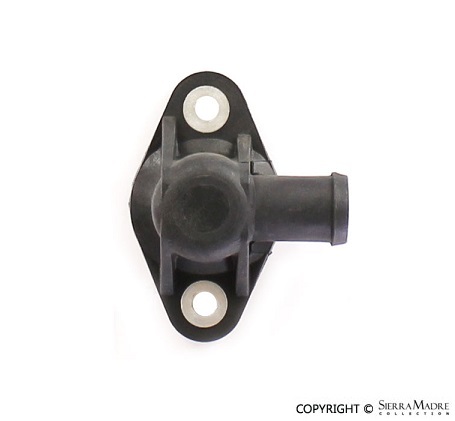 Air mass sensor for 944 Turbo models (1986-1989). 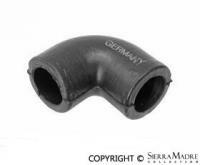 Alternator vent hose for 944 and 944 Turbo (1985-1991) models. 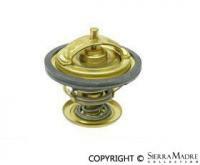 Measures 60mm x 450mm. 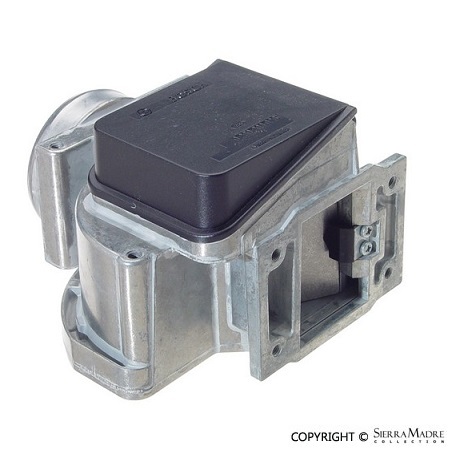 Auxiliary Fan Switch for 924 (1977-1982), 924 (1987-1988), 928 (1978-1986) and 944 (1983-1985) models. 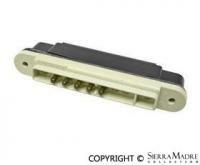 Auxiliary fan switch for 92 degrees Celsius for 924, 928 and 944 models (1977-1988). 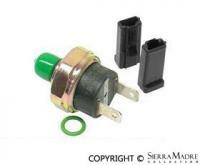 85 degree Celsius auxiliary fan switch for 944 and 968 models (1985-1995). 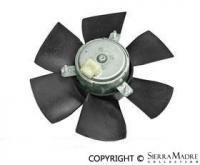 Auxiliary fan for 924, 944 and 968 (1983-1995) models. Two required. 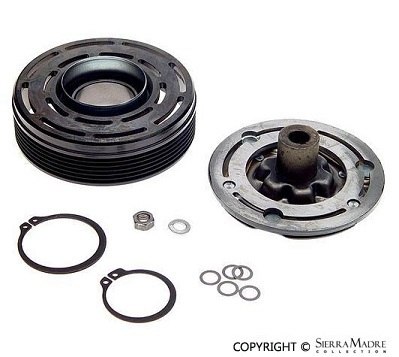 CURRENTLY UNAVAILABLEAuxiliary water pump for 944 Turbo models (1986-1989). 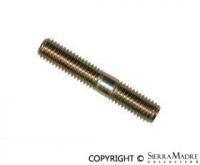 Banjo bolt for 911 (1965-1989), 930 (1975-1977), 924 (1986-1988) and 944 (1982-1985) models. 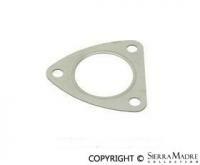 Water pump block off plate for hose to coolant expansion tank for 944 and 968 models (1986-1995). 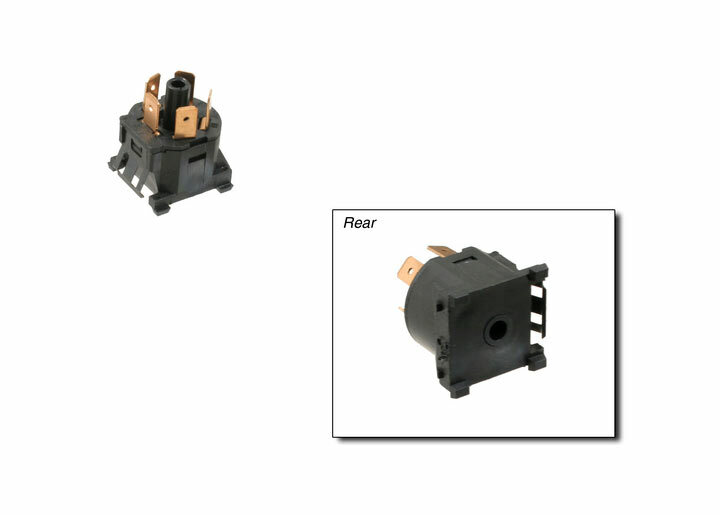 Blower Fan Switch for 924 (1980-1988) and 944 (1982-1985) models. 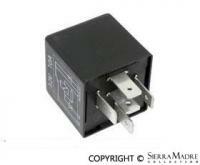 Series resistor for A/C and heater blower fan for 944 models (1985-1989). 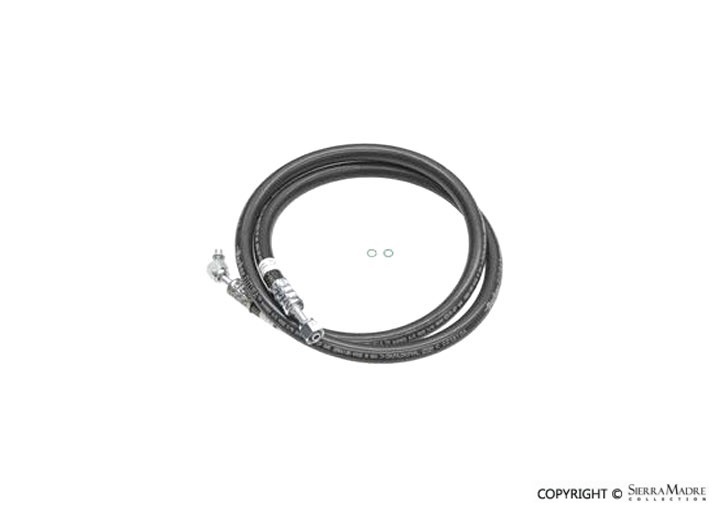 Crankcase breather hose from oil separator for 944 models (1989-1991). 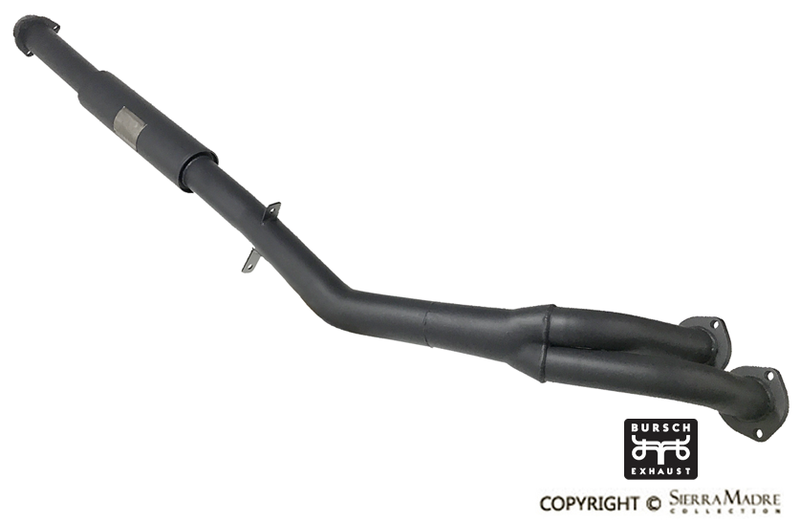 Eliminate you restrictive catalytic converter and increase your gas mileage and power with this non-turbo catalytic converter replacement for 944 models (1983-1989). 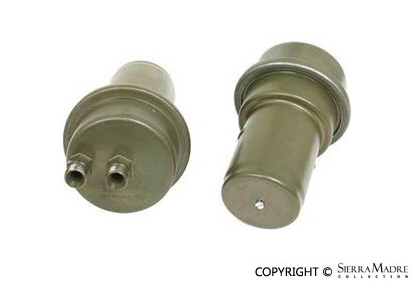 Eliminate you restrictive catalytic converter and increase your gas mileage and power with this catalytic converter replacement for 924 models (1980-1983). Please note that this item will alter emission so it is for off road use only. 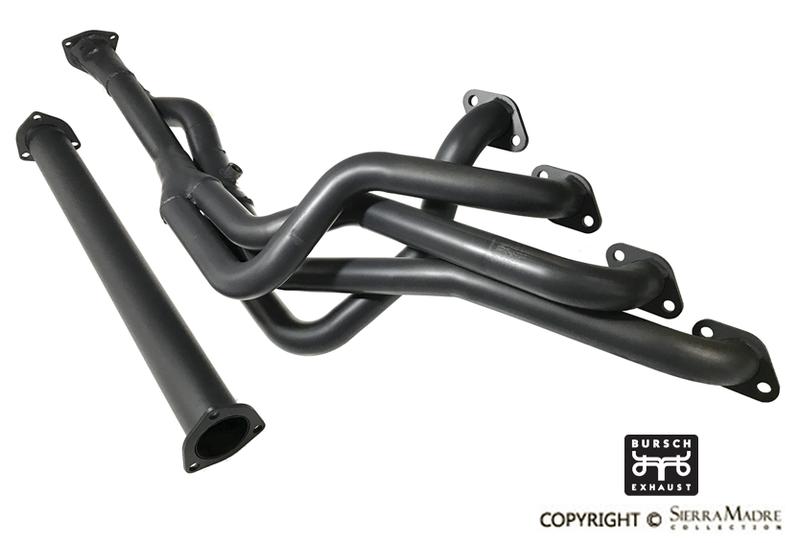 Increase your power and fuel economy with this Bursch Long Tube Header for 944 models years 1983-1989. 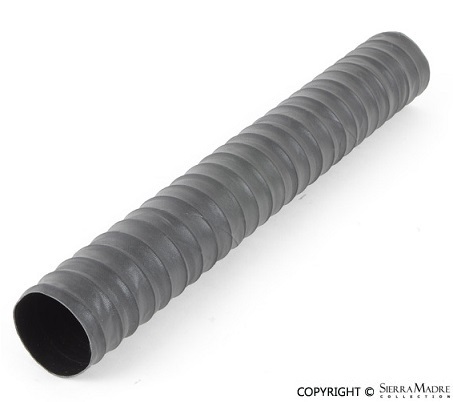 Mandrel Bent from 1 ½” 16 Gauge Steel for durability and merged for smooth flows. 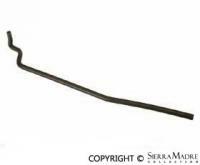 Adjustment bar for alternator and A/C compressor on 924S, 944, 944S, 944S2, 944 Turbo and 968 models. 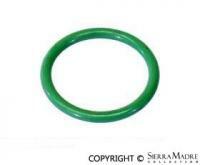 A/C compressor service fitting o-ring for 911, 924, 928, 944 and 968 models (1978-1995). Measures 20 X 2.5 mm. Two required with the exception of the 911 and 928 models that require four. 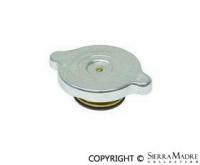 Coolant expansion tank cap for 928 and 944 models (1978-1995). 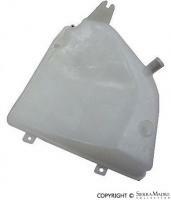 Coolant expansion tank for 924 and 944 models (1983-1991). 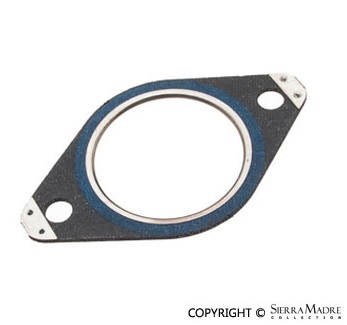 Coolant outlet gasket for water hose flange on cylinder head for 944, 928 and 968 models (1985-1995). Please note that 928 models will require two. 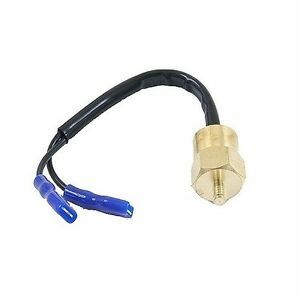 Coolant temperature sensor for 924 and 944 models (1977-1984). 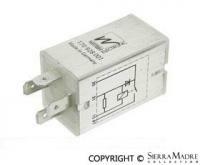 Sending unit for water temperature gauge for 928, 944 and 968 models (1977-1995). 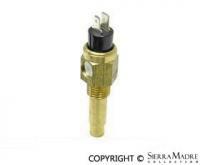 Coolant temperature switch in water pipe for 944 Turbo models (1986-1989). 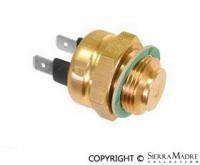 Coolant thermostat for 924, 944 and 968 models (1983-1995). 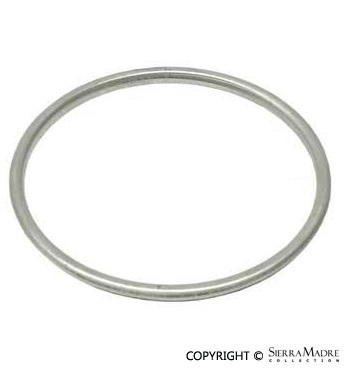 Stainless steel (non-polished) front pipe for 2.0 924 models (1976-1985). 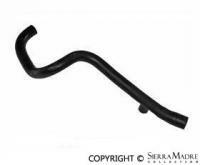 Aluminized steel intermediate exhaust for 2.0 924 models (1976-1985). Polished stainless steel intermediate exhaust for 2.5-2.7 944 models (1985-1989). Perfect for restoring your vehicle! 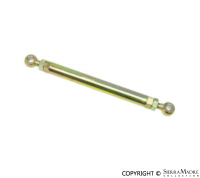 Polished stainless steel sport muffler for 2.5 944 (1982-1991) and 2.7 944 (1989-1991) models. 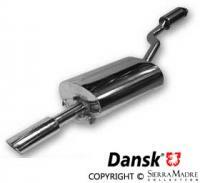 Polished stainless steel sport muffler for 2.5 944 (1987-1988), 2.7 944 (1989-1991) and 3.0 944 (1989-1991) models. 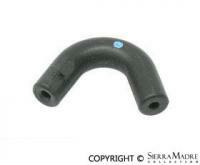 Elbow vacuum hose for auxiliary air valve, vacuum limiter and intake manifold for 924 models (1980-1982). Three required. 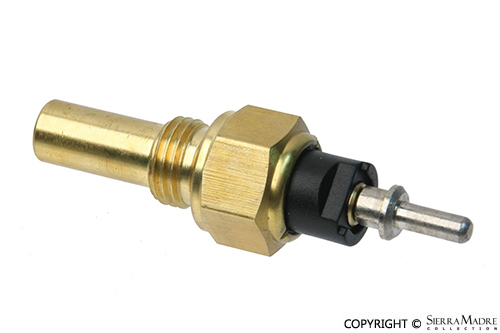 "Elbow" fitting for vacuum line connector for 911, 924, 928, 944 and 968 models (1983-1995). Fits a 4mm line. 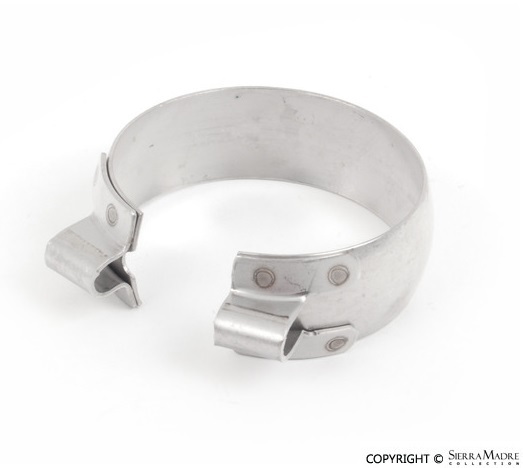 Evaporator case retainer for 944 and 968 models (1985-1995). Three required. Wastegate exhaust pipe to muffler. 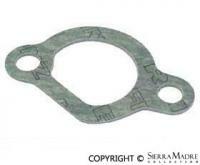 Exhaust Gasket, Cylinder Head to Exhaust Manifold, for 924 (1987-1988), 928 (1978-1984) and 944 (1983-1985) models. 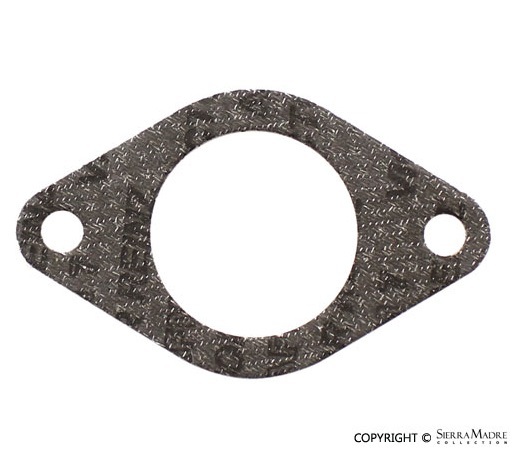 Exhaust Gasket, Cylinder Head to Exhaust Manifold, for 944 (1985-1986), 944 Base (1987-1989) and 944 Turbo (1987-1989) models. 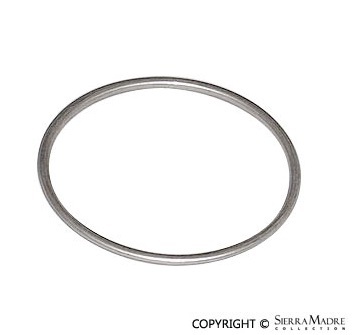 Exhaust gasket from manifold to header for 924, 944 and 968 models (1983-1991). Two required. 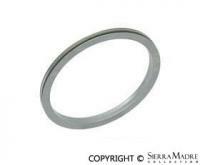 Exhaust manifold seal ring from cylinder head to exhaust manifold for 928, 944 and 968 models (1985-1995). Please note that 928 models require eight while all other models require four. 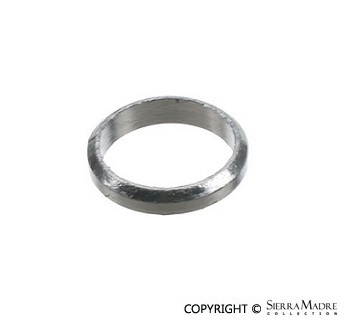 Stainless steel exhaust manifold stud from Rennbay for 924, 944 and 968 models (1983-1995). 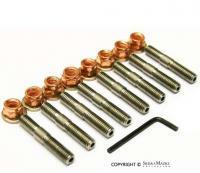 This kit includes (8) studs, (8) nuts, (8) washers and (1) allen wrench. 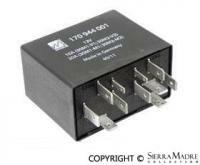 Two required for all models but base 944 models (1983-1988), which require one. 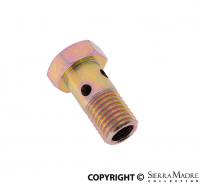 Exhaust manifold stud for 924 (1976-1985) models. Measures 8mm x 30mm. 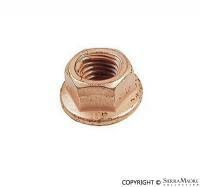 Exhaust manifold stud for 928 and 944 models (1978-1995). Measures 8 X 46 mm. Eight required for 944 models and sixteen required for 928 models. Exhaust manifold for cylinders 1 and 4 for 944 models (1987-1991). 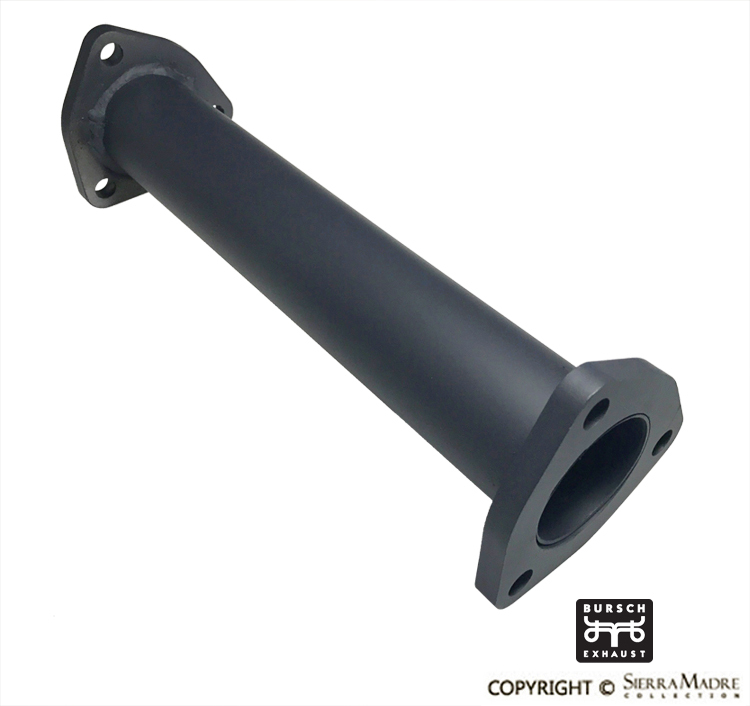 Exhaust manifold for cylinders 2 and 3 for 944 models (1987-1991). 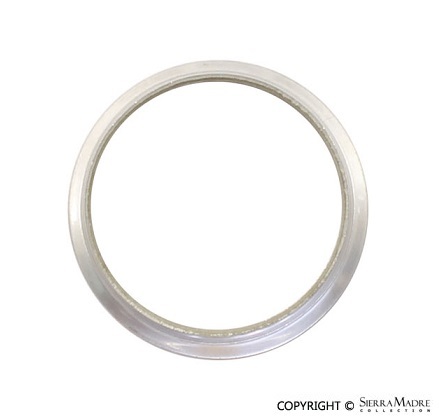 Exhaust seal ring from catalyst to muffler for 924 Turbo, 928, 944 Turbo and 968 models (1978-1995). 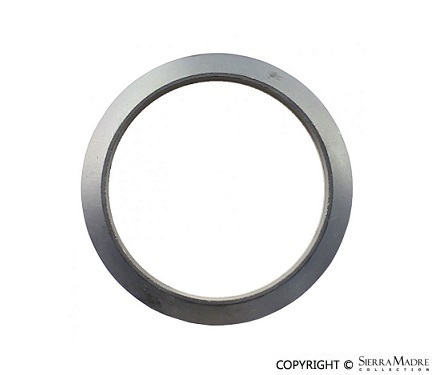 Exhaust Seal Ring - Wastegate Exhaust Pipe to Catalyst. 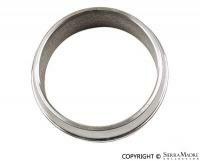 Exhaust Seal Ring - Turbo to Exhaust Pipe / Exhaust Pipe to Catalyst, for 944 Turbo (1986-1989) models. 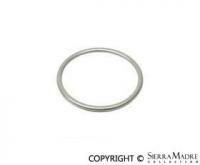 Exhaust Seal Ring - Manifold to Header Pipe / Header Pipe to Turbo / Wastegate to Exhaust Pipe, for 944 Turbo (1986-1989) models. 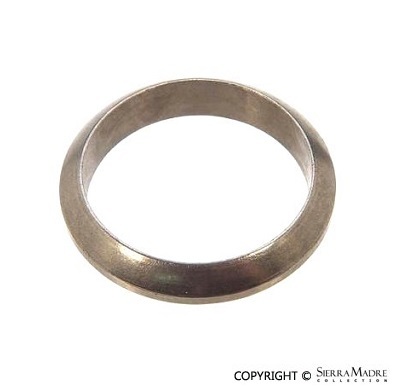 Exhaust Seal Ring, Catalyst to Muffler, for 924 (1987-1988), 944 (1983-1985) and 944 Base (1986-1989) models. 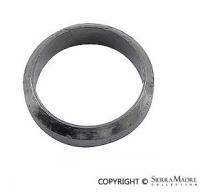 Exhaust sealing ring, between the muffler and intermediate exhaust, for 924 (1986-1988) and 944 (1985-1991) models. 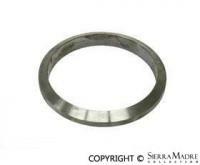 Exhaust support washer for 930 (1976-1989) models. 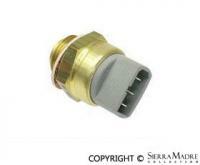 Expansion tank cap for 924 models. Years 1977-1982. 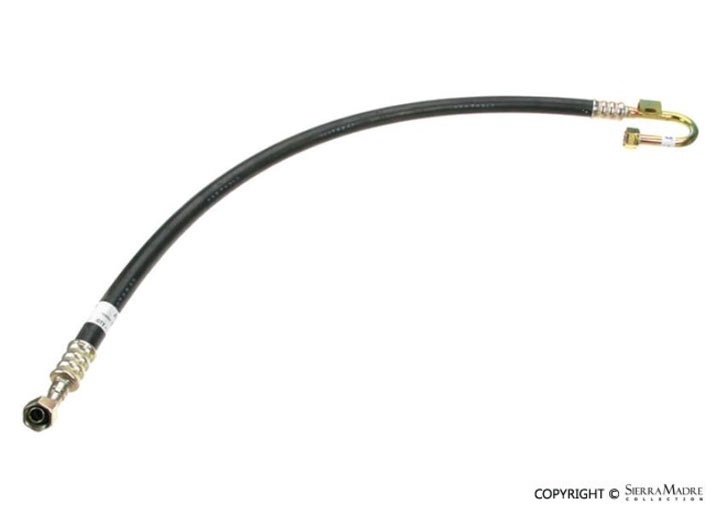 Water hose from overflow fitting to expansion tank for 944 models (1987-1991). Fuel accumulator for 924 (1976-1985) models. 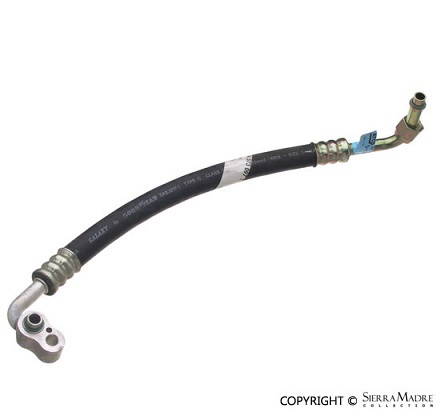 Fuel line for 968 (1992-1995) models.